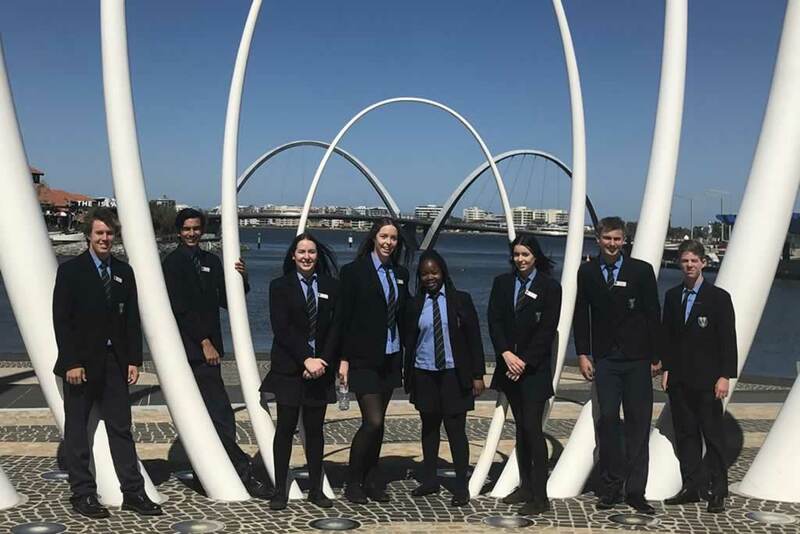 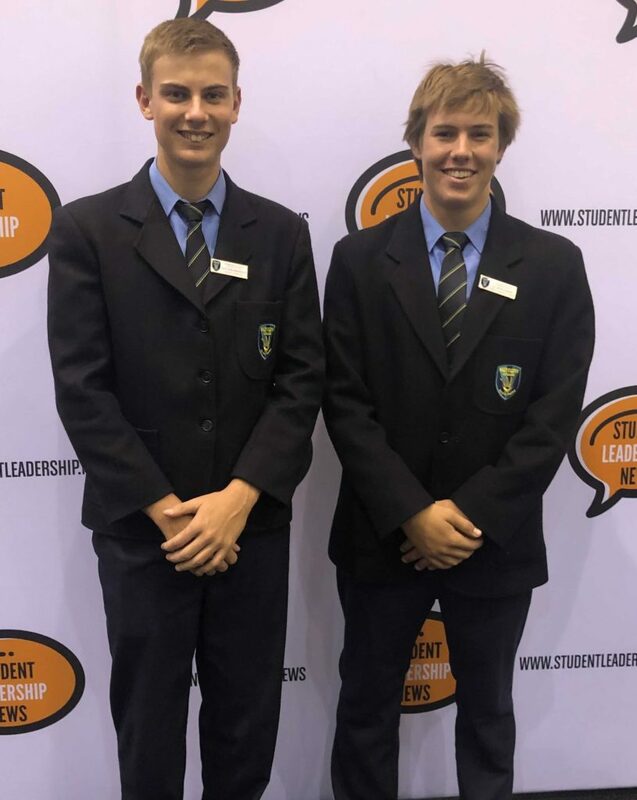 On the 24th of March, Mrs Pirovich and Mr Baltovich took the Year 11 and 12 student leaders to Perth for the Halogen Leadership Conference at the Perth Convention and Exhibition Centre. 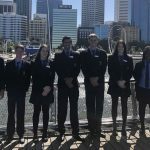 After arriving at Karrinyup Waters Resort on Sunday night, the students exerted some energy by showcasing their skills on a giant jumping pillow and went to bed excited for the following day. 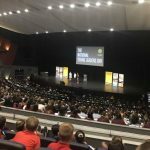 The conference was hosted by the ABC’s Liv Hyland and featured inspiring talks from Liesel Jones, Matt Cosgrove and the Cotton On Foundation’s Jade Slater. 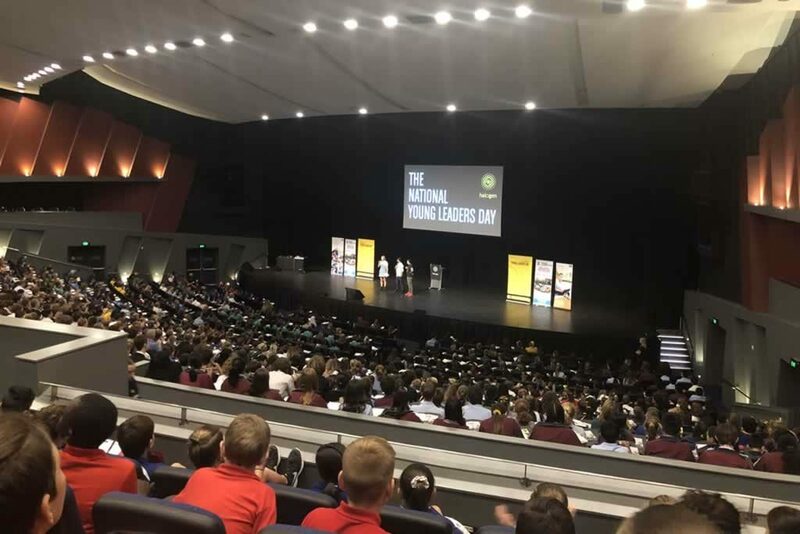 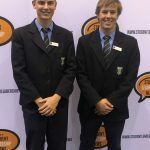 The conference also gave the Merredin College students the opportunity to collaborate with young leaders from all around the state to come up with ideas to make their school a better place for the youth of today and tomorrow. 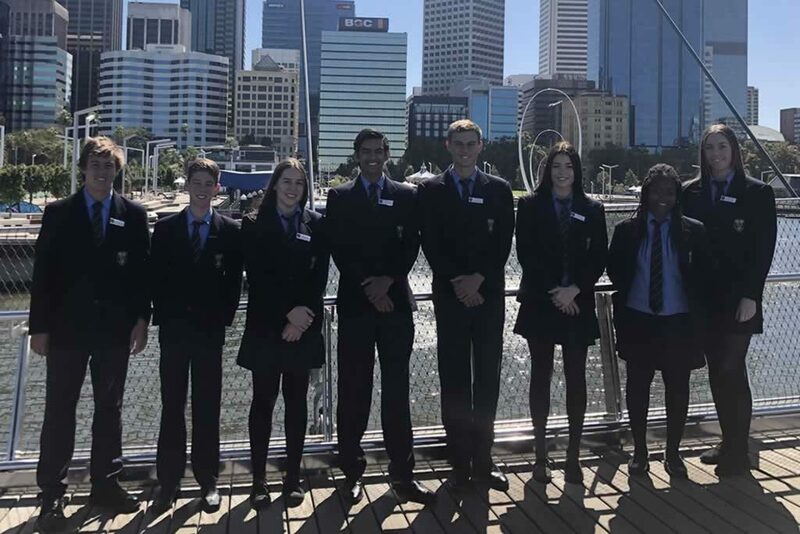 The excursion would not have been possible without the help of the Collgar Wind Farm, and we are deeply appreciative of their ongoing support.